The Nun was definitely a critical failure across the board. But that didn't stop fans of The Conjuring series from seeing the movie. It now holds the largest box office tally of any of the films in the entire series. The story that serves as a prequel to The Conjuring 2 has served up an unholy amount of cash across the world. In only a few weeks of release, the tale that's written by James Wan seems to have gone the distance with $330 million globally which actually defeats the numbers for this year's A Quiet Place and its franchise predecessor. For some reason, people are really enjoying this movie and are returning to see it again. With numbers like these, one thing is for certain. The series will continue with more direct sequels to The Conjuring and more stories that revolve around the haunted world of The Warrens. 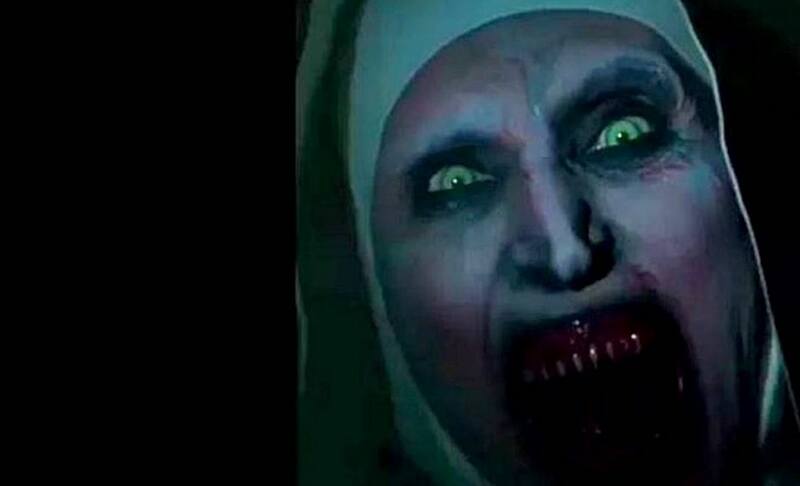 The Nun is a definite throwback to older horror flicks that took place in the dark, setting up eerie thrills that are enhanced by great lighting and visual effects. We broke from the pack and actually gave it a fair review.